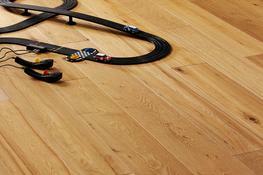 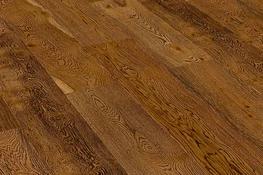 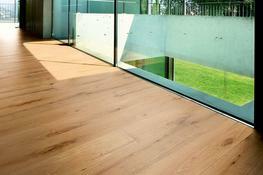 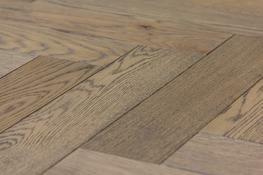 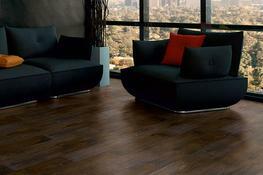 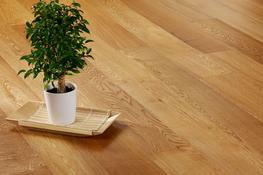 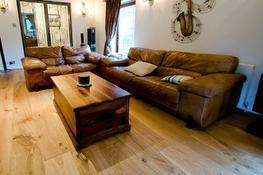 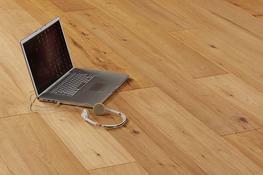 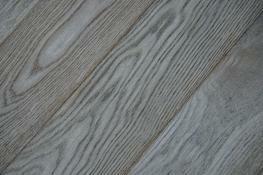 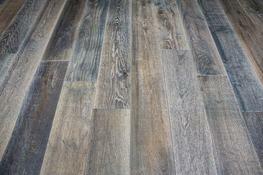 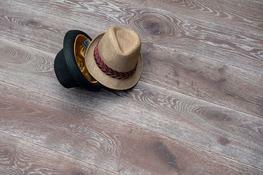 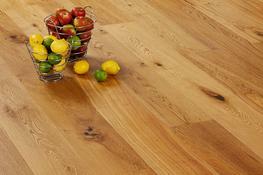 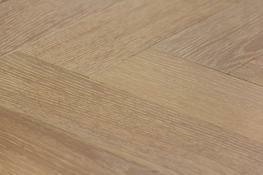 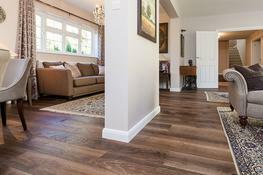 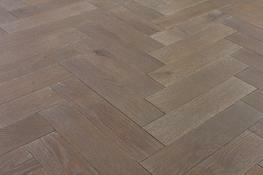 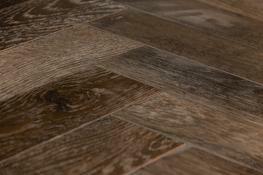 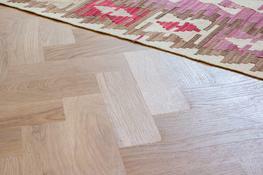 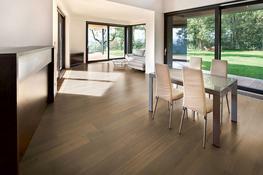 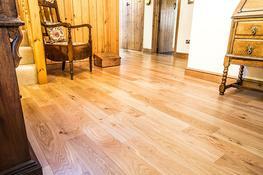 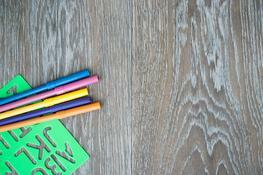 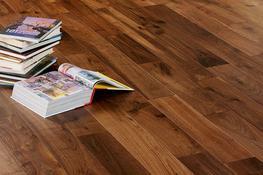 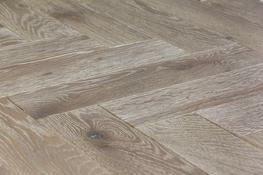 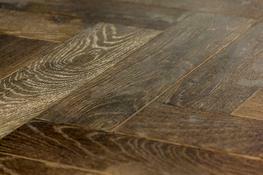 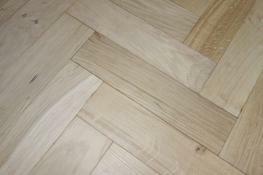 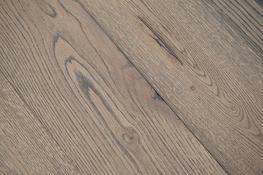 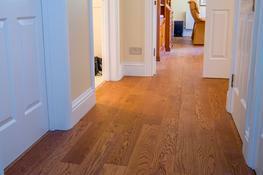 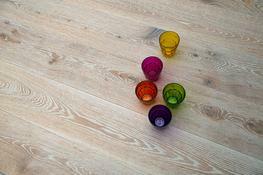 V4 Woodflooring is the UK's leading supplier to retail of quality hardwood flooring. 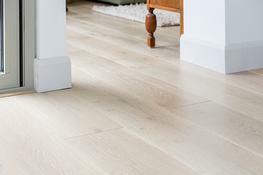 With an extensive collection ranging from traditional solid oak planks to contemporary engineered floors with innovative new finishes, the emphasis is always on providing beautiful and long lasting flooring solutions to compliment modern lifestyles. 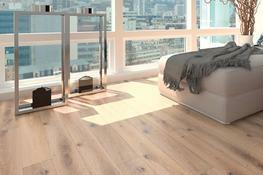 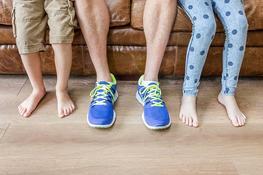 All our wood flooring is responsibly sourced and manufactured in FSCÎÂ certified factories. 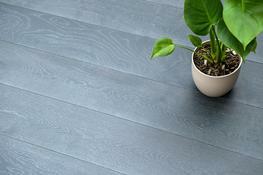 Look for the FSCÎÂ logo on certified products.